Gospel singer Linet Munyali, alias Size 8, has posted a message on social media apologizing to her late mum for failing to attend her funeral. 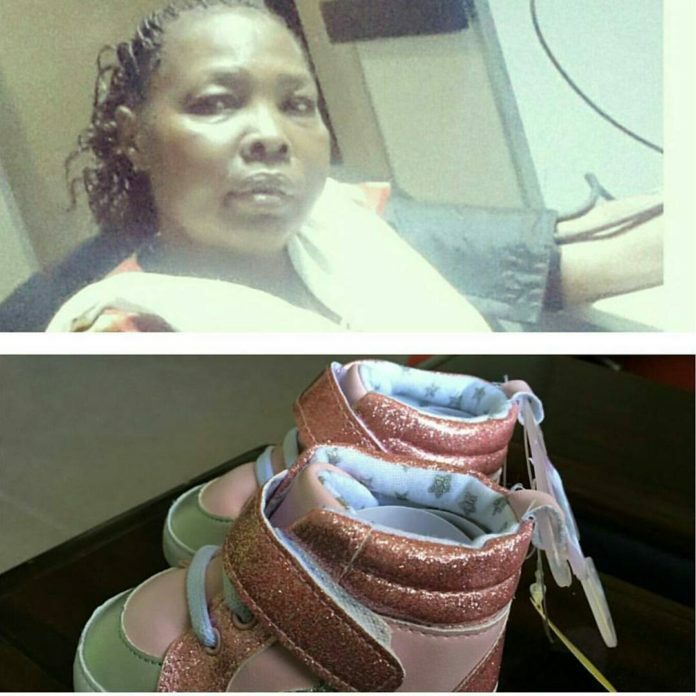 Size 8’s mother, Esther Njeri Munyali, succumbed to kidney-related illness on November 20 just a day after the singer gave birth to her daughter Ladasha Wambui. She was later laid to rest at Mbale in Uganda on Saturday, November 28 but Size 8 did not go to pay her last respects after her doctor had warned her against traveling since she had not fully healed from afterbirth pains. Well, today marks exactly a year since her mother went to be with the Lord and the singer put up a message paying tribute and expressing regret that she missed her funeral. In her post, the ‘Mateke’ singer explained that she couldn’t travel because she was too sick while adding that that her daughter could not go either because she was born underweight. Size 8 also said that she really missed her mother so much and wished she was alive to see how Ladasha is all grown. I posted this pic exactly one year ago this was one of the most confused and emotionally twisted time of my life. How did i even get thru it it must be the grace of God. I lost you mum i never even got a chance to even burry you. Sorry mum i was too sick to travel and @ladashabelle was born so under weight she couldnt travel also. I wish you could see her now she is grown. You were the person who was concerned about her and prayed for her the most even when the devil wanted to take her life but yet you never saw her. Your prayers reached heaven coz this baby is just a blessing. I cant stop crying coz i miss you so much. You were such a mighty woman of God you taught me how to pray and perserve you gave me so much wisdom. Love you always.